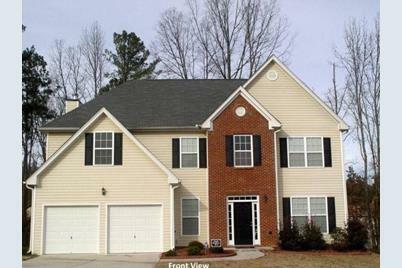 Wonderful 4 bedroom, 2 1/2 bath two story in the popular Brandywine Lake community of Villa Rica. This home features a 2 story foyer, a master bedroom with sitting room, a large walk in master closet plus good sized secondary bedrooms. Very open kitchen plan that is open to the family room with fireplace. The living room and formal dining room have oak wood flooring. Home has faux wood blinds. Appliances include refrigerator, dishwasher, microwave, oven and range, washer and dryer. Also has a 2 car garage with openers. HVAC is one year old. Driving Directions: I-20 West to Post Road exit and turn right. Then left on Mason Creek Road, cross over Hwy 78 and continue on Mann Road, left on Brewer Road, Left into Brandywine Lake subdivision, left on Corkscrew Way to home on Left. 1121 Corkscrew Way, Villa Rica, GA 30180 (MLS# 6514200) is a Single Family property with 4 bedrooms, 2 full bathrooms and 1 partial bathroom. 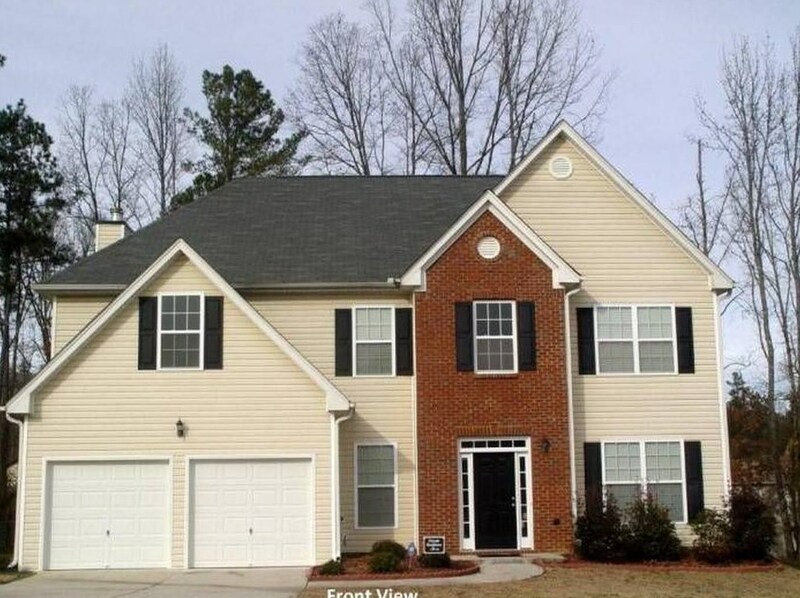 1121 Corkscrew Way is currently listed for $189,900 and was received on March 04, 2019. Want to learn more about 1121 Corkscrew Way? 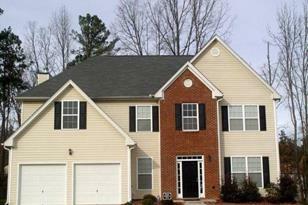 Do you have questions about finding other Single Family real estate for sale in Villa Rica? You can browse all Villa Rica real estate or contact a Coldwell Banker agent to request more information.